STREAM Collaborative has established energy-efficiency as a central tenet of our firm’s design philosophy. STREAM has adopted the Architecture 2030 Challenge and we are asking each of our collaborators and clients to join us in our efforts to reduce greenhouse gases and keeping our planet cool. 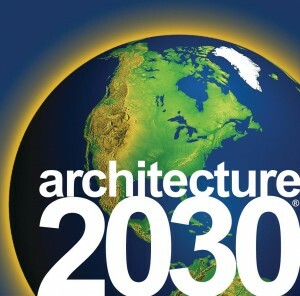 Architecture 2030’s mission is to rapidly transform the built environment from the major contributor of greenhouse gas (GHG) emissions to a central part of the solution to the climate and energy crisis.